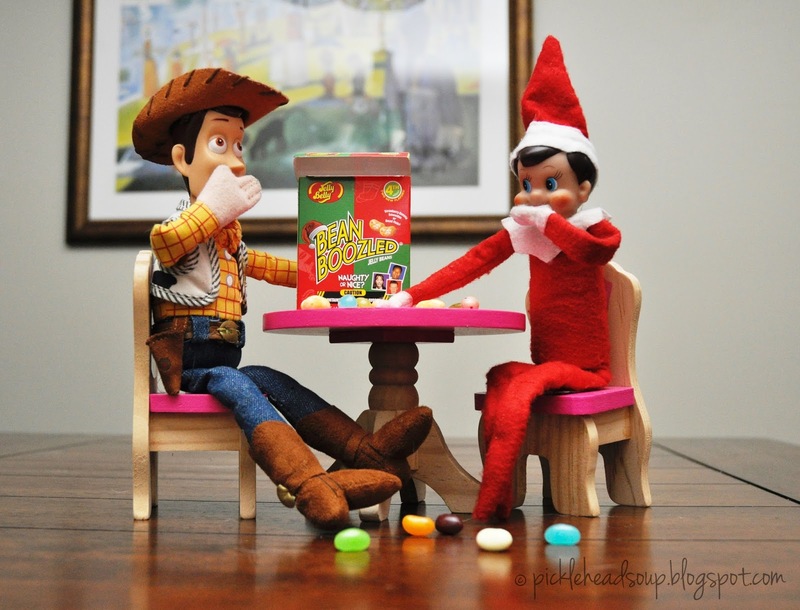 Smarty and his friend Woody decided to play a game of bean boozled tonight. 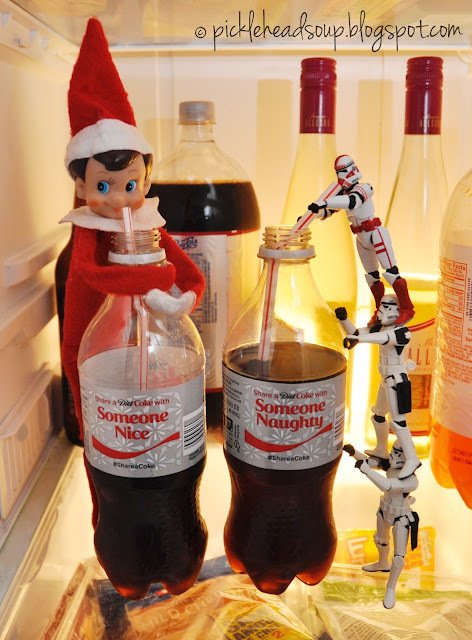 Smarty was hoping for peppermint but he got "moldy fruitcake" flavor. Woody was hoping for pizza flavor but got "play doh" flavor. Whatever your day brings, I hope it is better than moldy fruitcake!